This bundle is the perfect gift for the cook in your life - whether they are a seasoned master or a budding chef! 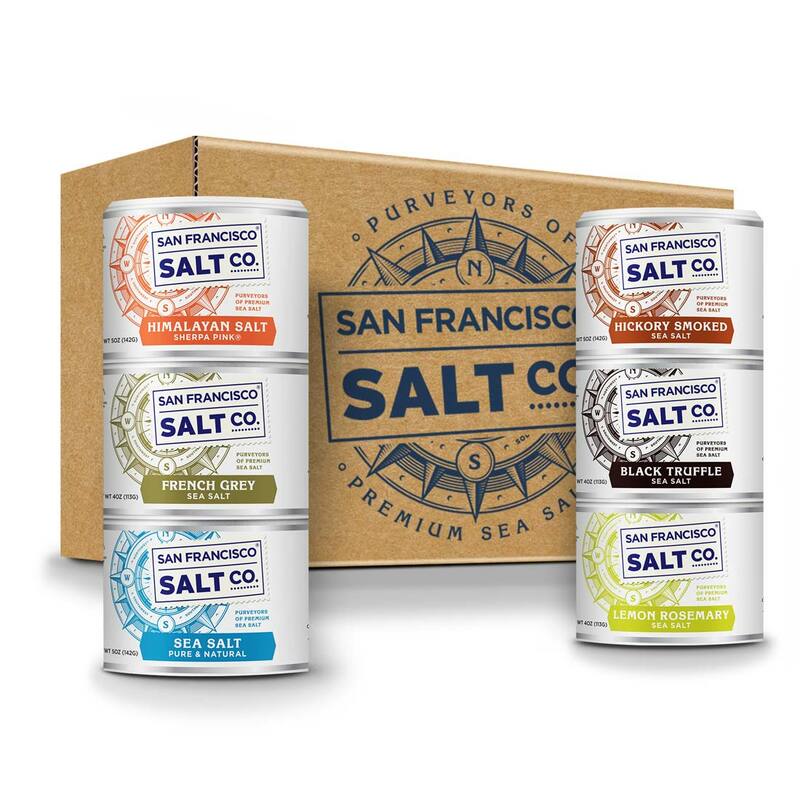 These salts are culinary classics that are sure to elevate any food they touch! 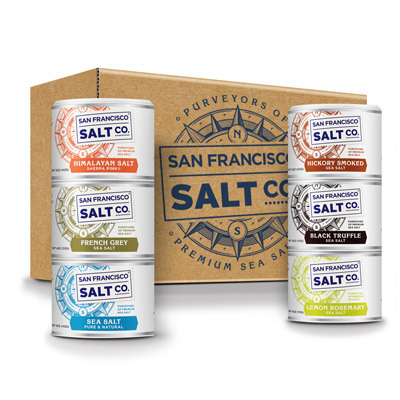 This gift set come in convenient stackables, perfect to travel with and store without a mess. 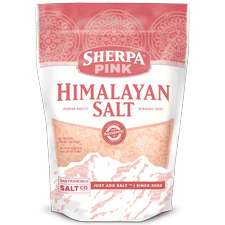 Included Salts: Sherpa Pink Himalayan Salt, Hickory Smoked Sea Salt, French Grey Sea Salt, Lemon Rosemary Sea Salt, Pacific Ocean Sea Salt & Black Truffle Sea Salt.